It's one thing to take your personal health seriously, but when you try to educate those around you out of love and they DON'T take action...it can lead to a lot of friction and issues. 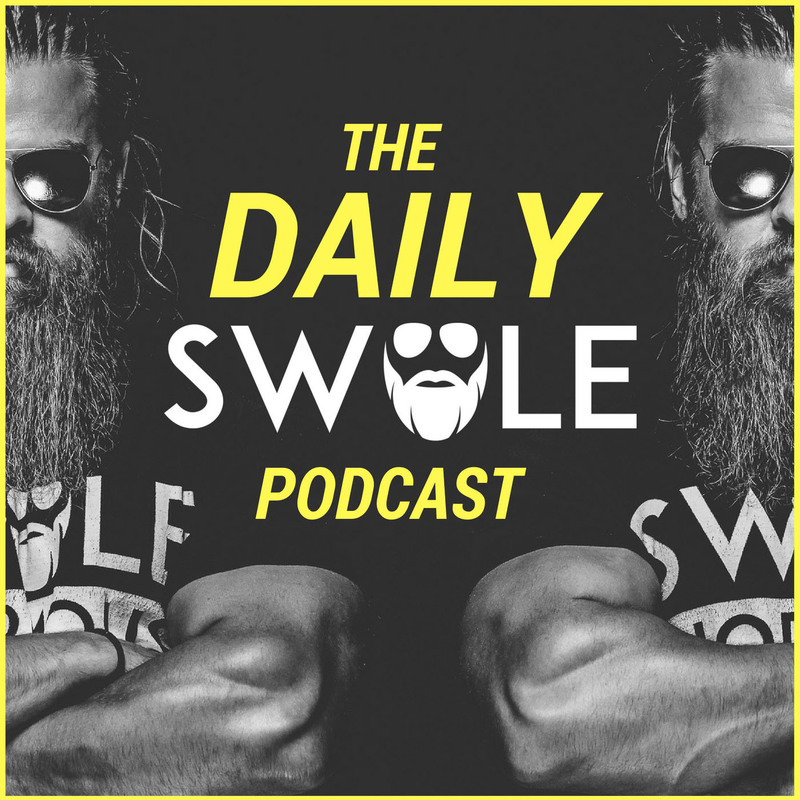 This episode is an epic drop especially for anyone that deals with challenges in their circle of friends and family. Strategies and common sense approach to correcting posture, activating stubborn muscles to grow and also the importance of yoga and believe it or not...periods! Everyone around you including the supplement companies WANT you to fail, and here's why. Great episode, tons about nutrition and training - don't miss it! Expectations VS the reality of your training, programming, lifestyle and goals. Are your efforts and approach matching what you want and expect to happen? The misinterpretation of what is and is NOT a fad ends up clouding the minds of people across the fitness industry. Jamming about fat, fat acceptance, the recent Gillette Venus advertising BS and more! Knowing what to eat and when to eat it is where most people get hung up. This episode will simplify those aspects and touch upon some of the trending concerns with nutrient timing and eating style.